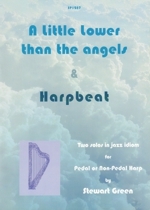 Two solos in jazz idiom for Pedal or Non-Pedal Harp. 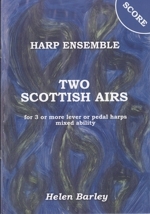 The famous Scots Air arranged for four pedal harps. 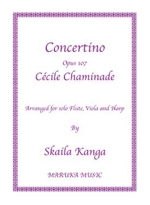 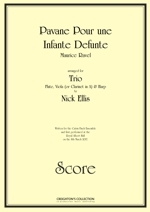 Part four which can be played on a non-pedal harp may be omitted to play this as a trio. 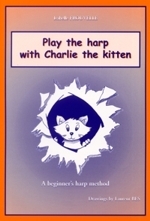 These pieces have been created for Mister Ivor Blister and his young friends in the United Kingdom Harp Association - but it is hoped that they will also appeal to beginner harpists of any age! 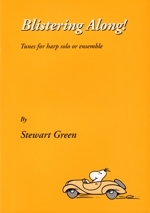 Suggestions for simplification have been occasionally included, along with an ensemble part for teacher or more advanced pupil. 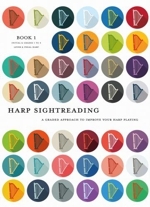 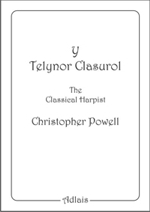 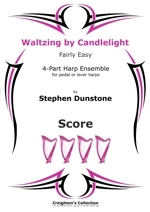 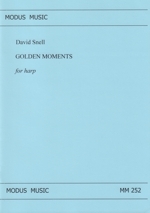 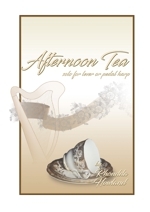 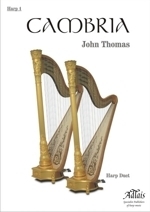 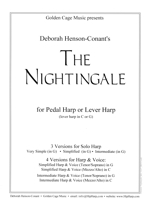 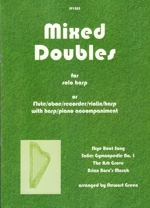 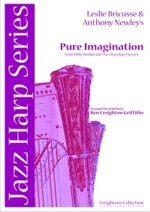 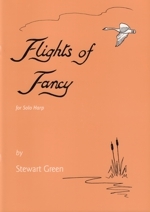 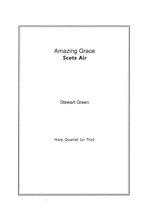 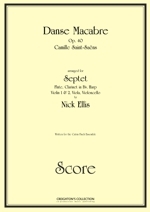 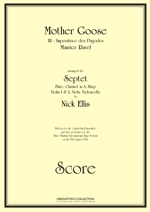 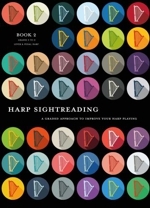 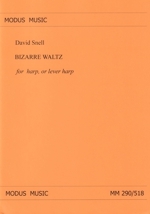 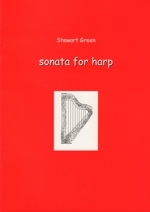 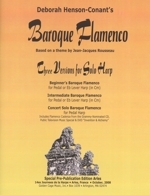 A collection of eight compositions for pedal harp with six of the tunes also for non-pedal harps by Stewart Green. 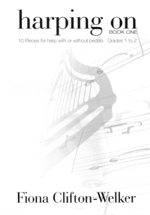 Ragged Robin is set in ABRSM & Trinity graded exams.